A couple of weeks ago I was lucky enough to be offered a set of gorgeous hair extensions to try out from Hairtrade at Etailpr. There were loads to choose from but rather than going for something wacky such as dip-dye (I was tempted!) I went for the I&K Straight Hair Extensions in Dark Ash Brown, which just happened to be the perfect match for my hair colour! The extensions come in a set of 12 pieces, with one 8″ wide with 3 clips, one 7″ wide with 3 clips, one 6″ wide with 3 clips, six 1.5″ wide pieces with single clips, and two test pieces, in case you want to try out dyeing them. 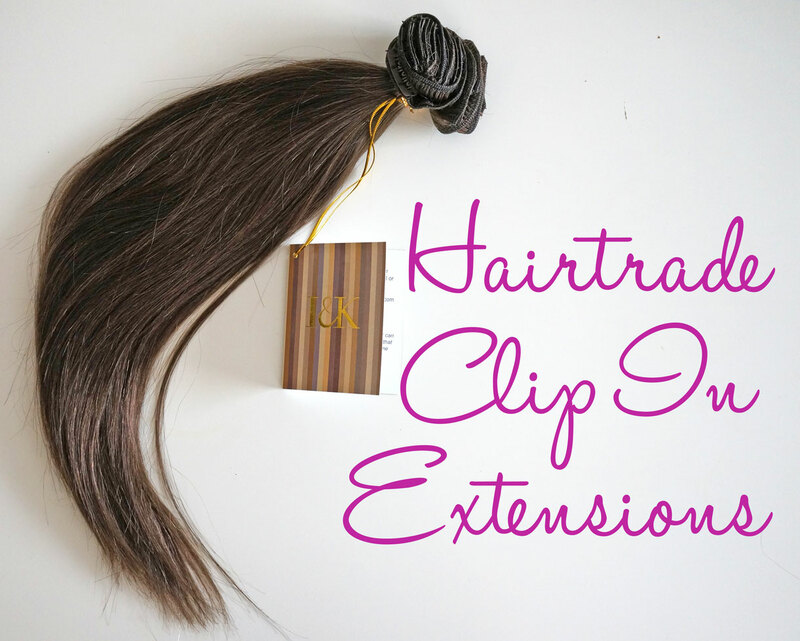 All the extensions have small brown hair clips which blend in really well and are virtually unnoticeable. The hair though, it really is so amazingly soft, I was completely surprised! 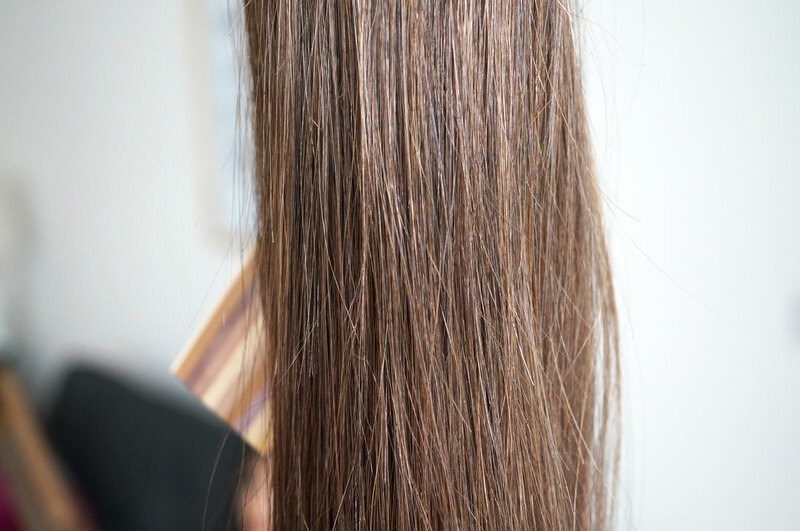 It’s super silky smooth, and of such a high quality. 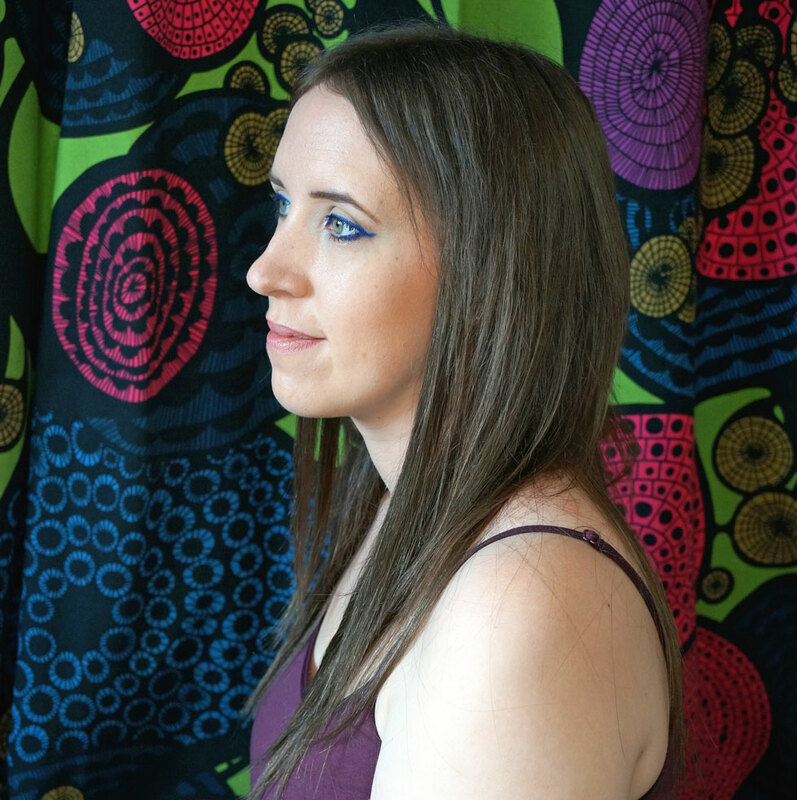 Considering the set is worth £39.99 – and I know how much a real hair wig costs – these extensions are fantastic value for money! The hair is grade AAA human hair, meaning it can be straightened or dyed, and the 14″ set which I have weighs in at 110g. You can see the colour of the extensions blends in seamlessly with my own hair. I only ended up using three of the three clip pieces and four of the single clip pieces in the end, so if you have thick hair there will easily be enough in this set to cover your whole head. And there we have it, I can’t think of any criticism whatsoever for these extensions, I’d highly recommend you go to Hairtrade if you’re looking for some. If you’re not sure of the shade you want you can also order samples for only £1 to make sure you get you get the colour match spot on. I hope you enjoyed my review! I’d love to hear if you wear extensions and which brand you would recommend? 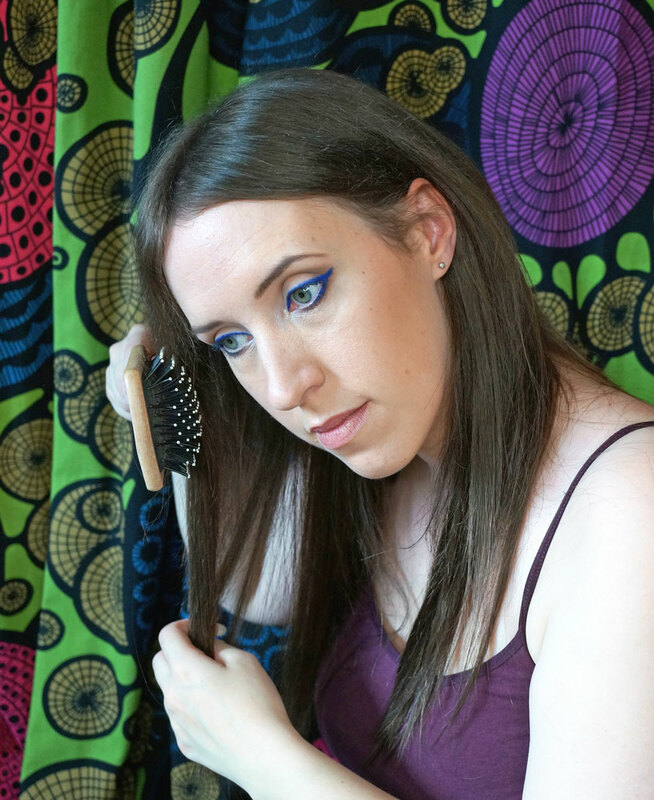 Next Post Eat Yourself to Healthy Hair + Giveaway!